SmarTrack utilises the satellite based GPS system for trailer/vehicle location. This enables the 24hr Secure Operating Centre to pinpoint your vehicle’s exact location within seconds. GSM technology is employed to communicate with the SmarTrack system. This is ideal for additional protection against key theft and car jacking and we advise this system for low use sports cars, classic cars, caravans and Motorhomes. 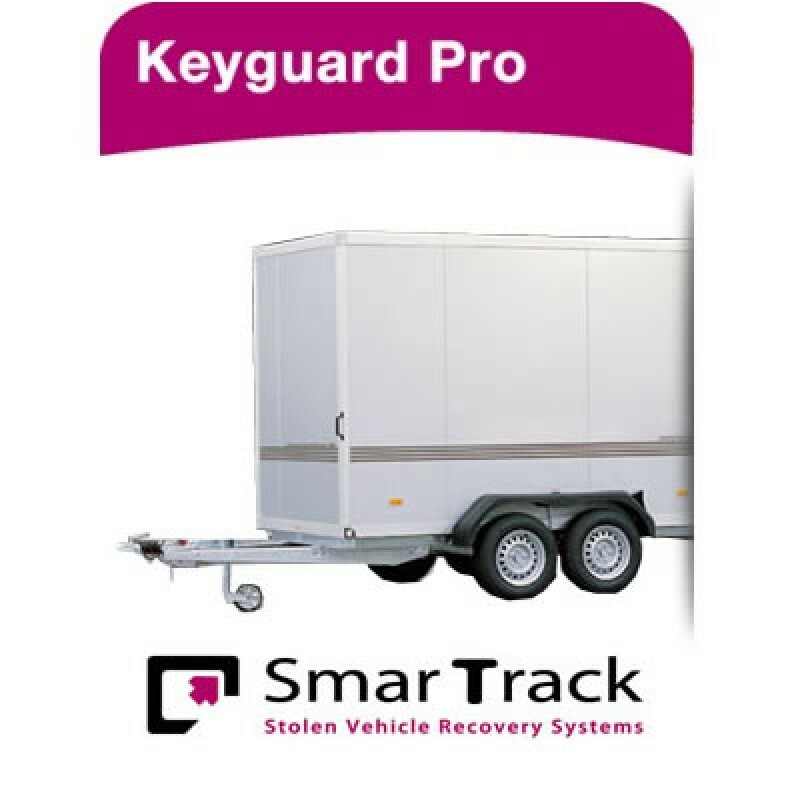 SmarTrack Keyguard Pro Trailer is a proactive system which gives you the added protection of Automatic Driver Recognition (ADR). 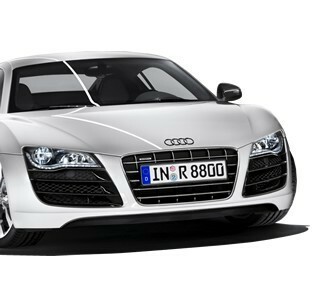 The ADR card is a discreet pocket-sized card that you carry with you whenever you drive your vehicle. On leaving your vehicle, the system automatically arms itself. If the vehicle is moved without the ADR card present, SmarTrack's Secure Operating Centre is alerted instantly to a potential theft. This means that even if your vehicle is taken using your own keys, the theft is detected immediately. The Keyguard Pro system incorporates a coded remote movement sensor which detects unauthorised movement of the vehicle. If the vehicle is illegally moved, a signal is sent to the SmarTrack Secure Operating Centre who will in turn call the owner to confirm a possible theft.If the theft is confirmed, SmarTrack can begin to track the vehicle live. The Protector Pro is supplied with its own back up battery. 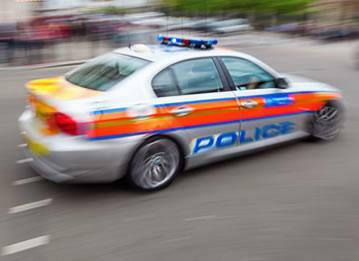 If your vehicle is stolen, you obtain an incident/crime number from your local Police and pass this to the 24hr SmarTrack Secure Operating Centre. 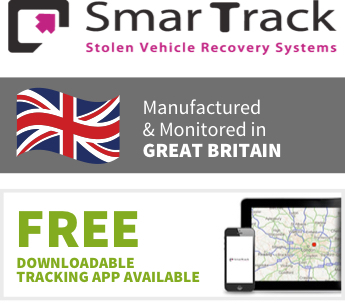 SmarTrack will then establish the exact location of the stolen vehicle using GPS technology and highly detailed mapping screens and liaise with the Police, Security and Recovery services providing regular location updates as necessary until your vehicle is located and recovered. Once your vehicle has been located, SmarTrack will arrange for a Security Guard to wait with the vehicle until recovery can be arranged. Any Questions about the SmarTrack Keyguard Pro (Trailer)?